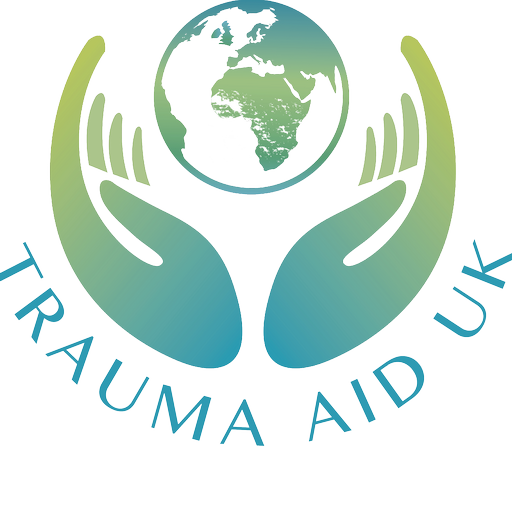 The presentation will be followed by the EMDR Wales Regional Committee Meeting, please join us. Entry Fee of £5 would be appreciated, for the hire of the hall and tea/coffee. 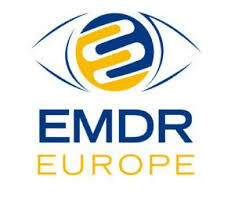 Please let other EMDR therapists know if they have not had notice of this meeting. If the time is difficult for you, please come even if it is for part of the time so that we can meet one another and you can benefit from our time together.